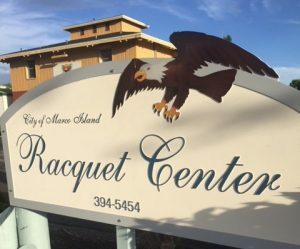 Where to play Pickleball in Southwest Florida. 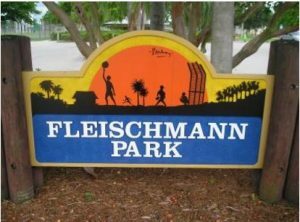 Fleischman Park Community Center Naples Map 1600 Fleischman Park, 34102 Phone: 239-213-3020 Schedule: All are welcome 8:30 am to 11:30 am Sunday – Saturday. Fee: $25 per year, visitors welcome to drop in, $2 fee. Drop-ins welcome. There are 6 (six) newly lined courts. The Fleischmann Park furnishes the equipment if you don’t have your own paddles. The courts are open to anyone who wants to come and play and is determined by ranking. All year round play. 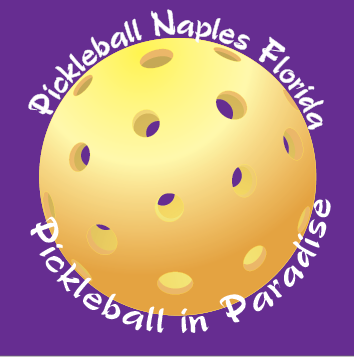 Pickleball lessons are available contact Jerry at info@pickleballnaplesfl.com for times and fees. Fleischmann Park was the first Park in Collier County to offer Pickleball 2011. Veterans Community Park 8 permanent courts. 8 temporary courts. 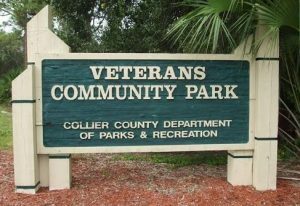 Naples Map 1895 Veterans Park Drive Phone: 239-252-4682 Schedule: M-F 9:30 -12 Fee: $5 per day annual Drop-ins welcome. 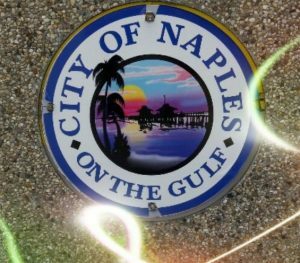 Indoor Pickleball at the Greater Naples YMCA runs Monday through Thursday, features four courts of indoor picklelball fun. Beginner/intermediate open play is available every Monday and Wednesday from 1 p.m. to 3 p.m. and intermediate/advanced open play is available from noon to 3 p.m. every Tuesday and Thursday. The program is free to Y members and available to community guests with a $5 daily drop-in fee or $20 monthly. The Greater Naples YMCA is located at 5450 YMCA Road, Naples FL 34109. For more information, visit www.greaternaplesymca.org/pickleball.html. 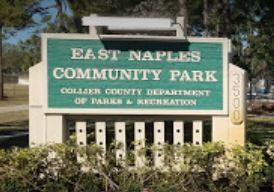 Estero Map 9200 Corkscrew Palms Blvd, 33928 Phone: 239-498-0415 Schedule: Fall 2012 Schedule – Tues and Thurs. 9:30 – 12:30 Website Comment: Hosted in the Estero Gym every Tuesday and Thursday morning. Come and play this simple paddle game, playing a special perforated slow-moved ball over a tennis type net, on a badminton-sized court. Paddles available to members of the Estero Recreation Center.For additional information; please call the rec center at 239-498-0415. 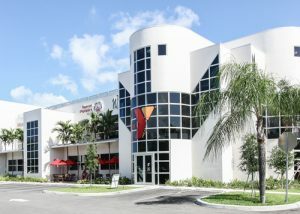 Contact: Nicole Perion Phone: 239.992.2556 Send Email Website Comment: Monday and Saturday 1:00 pm to 3:00pm This is a new venue, winter 2010 Free to members. $5.00 for non members. Great website! Fun and helpful tips and comments! I look forward to playing when I visit the area this winter. Love Pickleball! My wife & I play pickleball at Bayoaks Rec Center @ Ft.Myers Beach on Monday Wed & Fri: 10am to 1 pm. located behind the library/left of the school. Come and join us. We are absolutely addicted to pickleball. We plan on coming to Naples for the month of January 2015. Thank you Jerry and Tami!